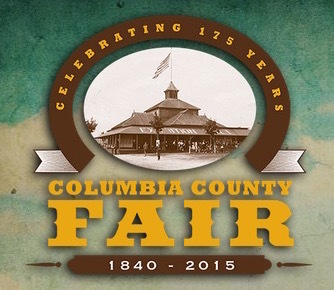 Columbia County Democrats: See you at the Fair! Columbia County Democrats have Booth 224 in the Fair House building (#23). If you enter through the North Gate entrance on 203, the building is directly ahead and slightly to the right. Enter the front door and our booth is located to your left. We will have yellow balloons up with the Fair Logo and Ken Golden for DA flying along with blue ones that say Columbia County Democrats.